Are you looking for a simple product photography solution for Amazon and Ebay products? 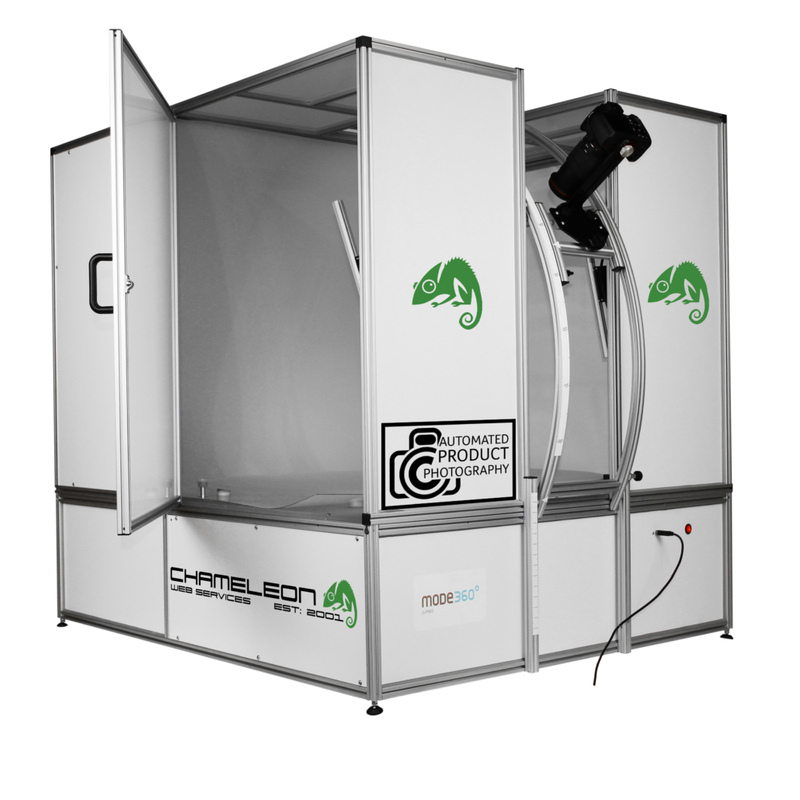 Here at Chameleon, we have invested in product photography for online sales as a picture says a thousand words. If you want us to take the photographs or you wish you hire the studio and use our equipment, either way you can quickly take the most amazing shots of your products for use online and in marketing material. 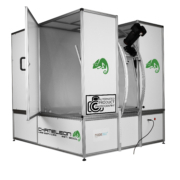 Our equipment is the latest state of the art equipment and on the fly we can remove background images of spinning products which includes video. This allows backgrounds to be used to create any look and feel you wish to make your products look amazing online and also create amazing marketing material that really stands out. 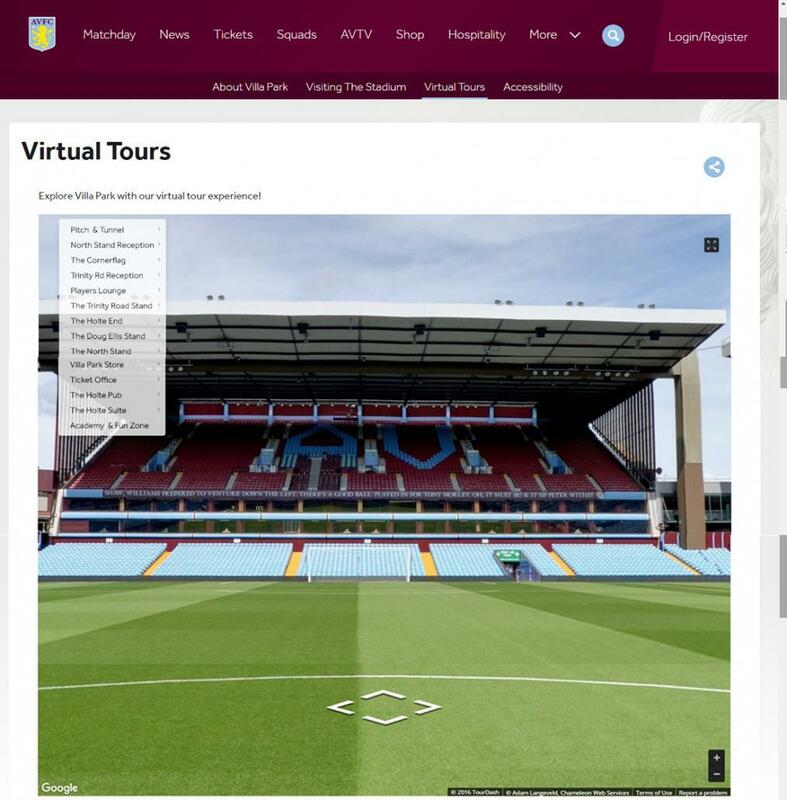 Most Innovative use of Technology by a Club by the Football Business Awards of 2016. 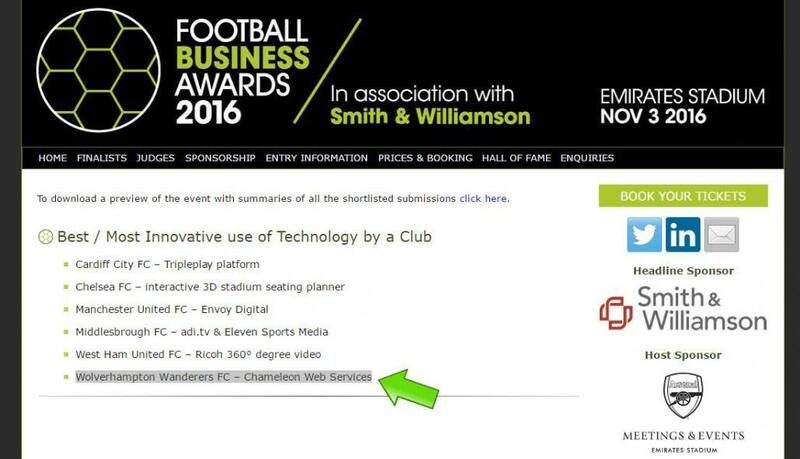 Today we have been informed that Chameleon Web Services has been selected as a finalist for the Best / Most Innovative use of Technology by a Club by the Football Business Awards of 2016. This Award is based on the work we have been doing with the Wolves. https://www.chameleonwebservices.co.uk/wp-content/uploads/2019/01/web-design-and-seo-company-logo-2019-WHITE.png 0 0 chameleon https://www.chameleonwebservices.co.uk/wp-content/uploads/2019/01/web-design-and-seo-company-logo-2019-WHITE.png chameleon2016-09-13 18:12:432016-09-13 18:12:43Most Innovative use of Technology by a Club by the Football Business Awards of 2016.